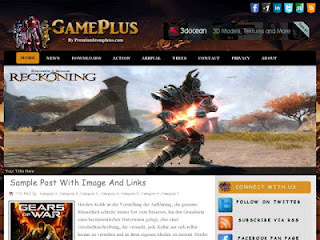 Today i posting a blooger template for gaming blog. I hope you all will like it. Ready for games post, Round corners.